Click The Cover Image and Buy the Book Now! 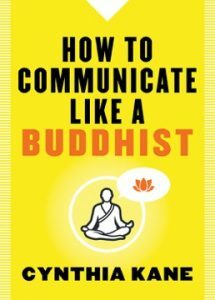 Want to know your communication style? Find out now by taking the free quiz. Click Cover Image To Buy the Book Now! When we speak to ourselves negatively, we set a tone for our day and our interactions with others in the world. 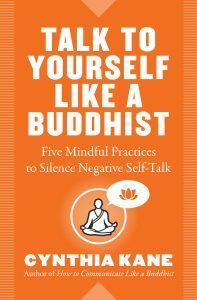 Talk to Yourself Like a Buddhist can teach you how to turn off the enemy in your mind—and create a new relationship with yourself and the world around you—simply by noticing, investigating, and changing the words you use to speak to yourself.